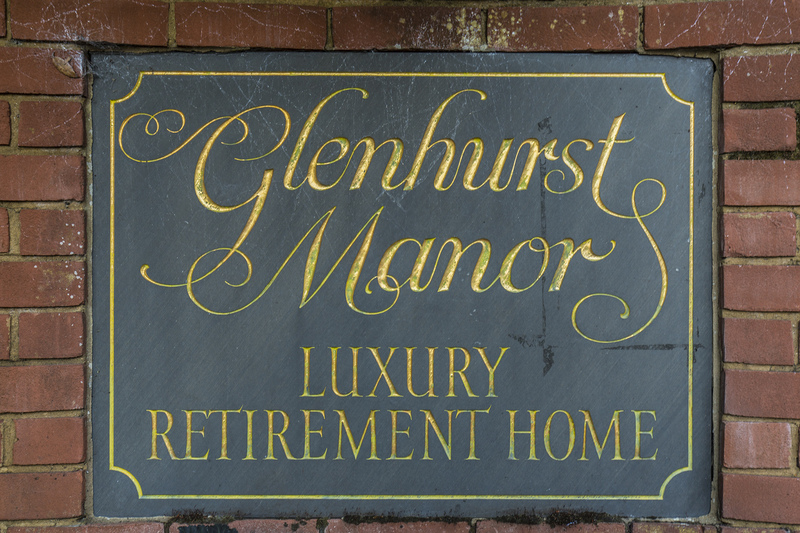 Glenhurst Manor Garden Party – This Saturday! Reminder: This Saturday, 23 July 2016, Glenhurst Manor will be hosting their annual Garden Party. Situated in the superb grounds of this delightful period manor house, the event will run from 2pm – 4.30pm. The weather forecast is good!